Locating primary sources through genealogical research. 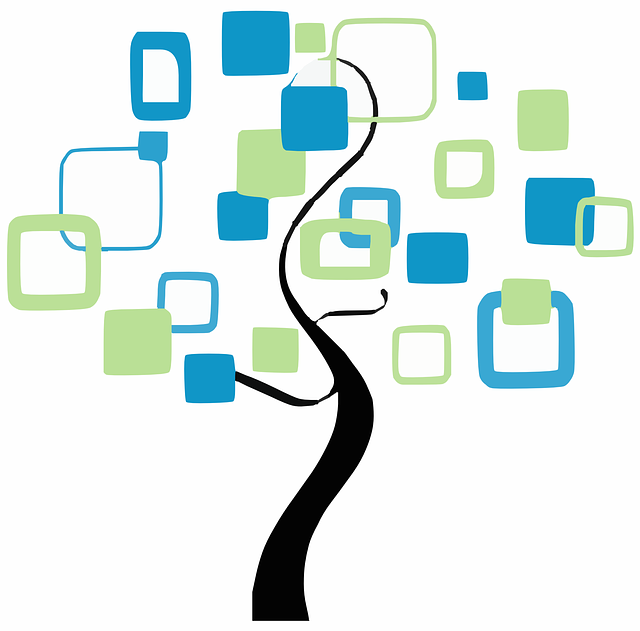 This guide is designed to help you locate resources for finding records related to genealogical research. Select a resource from the tabs on the left for information.